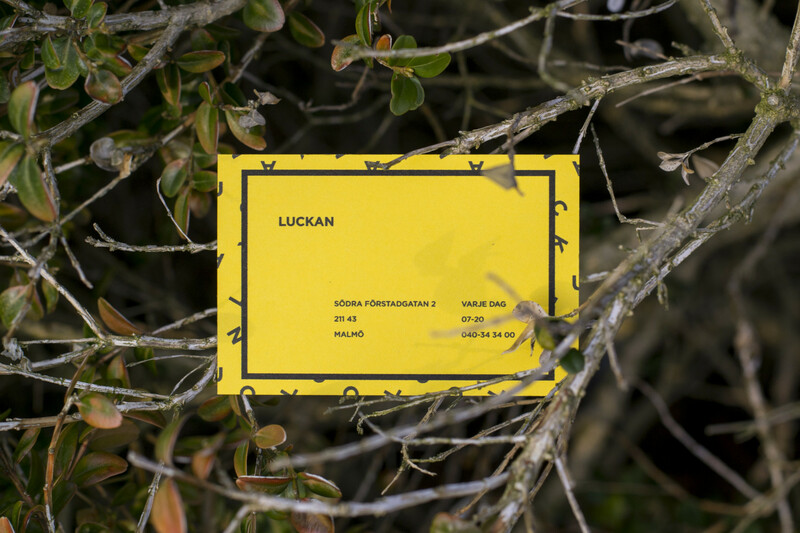 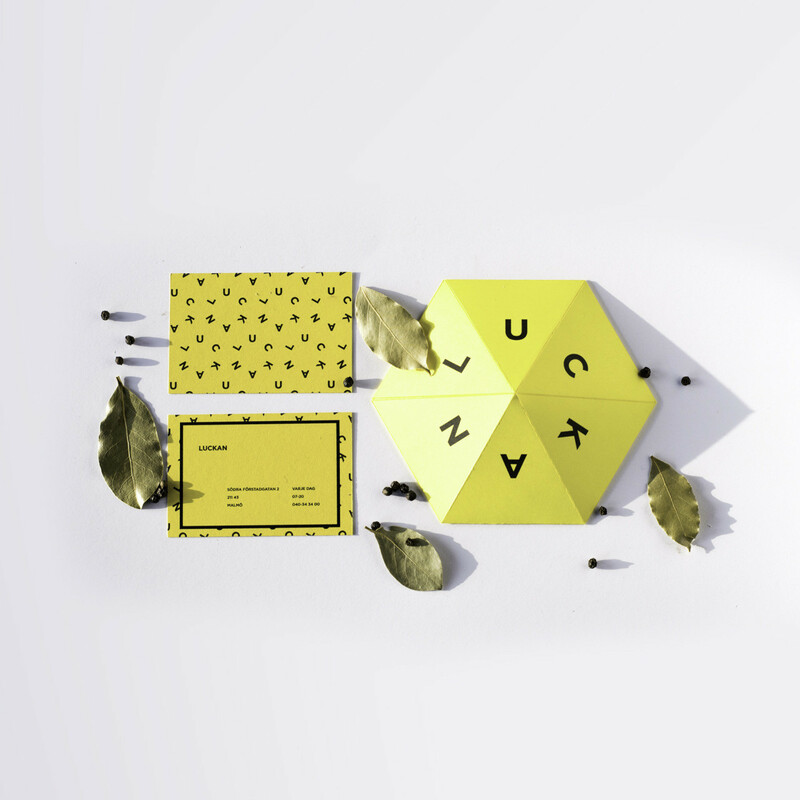 “Luckan” is a café with a hole in the wall concept with take-away coffee and hotdogs in thermos flasks, where you only buy to bring with you and explore new places in your city. 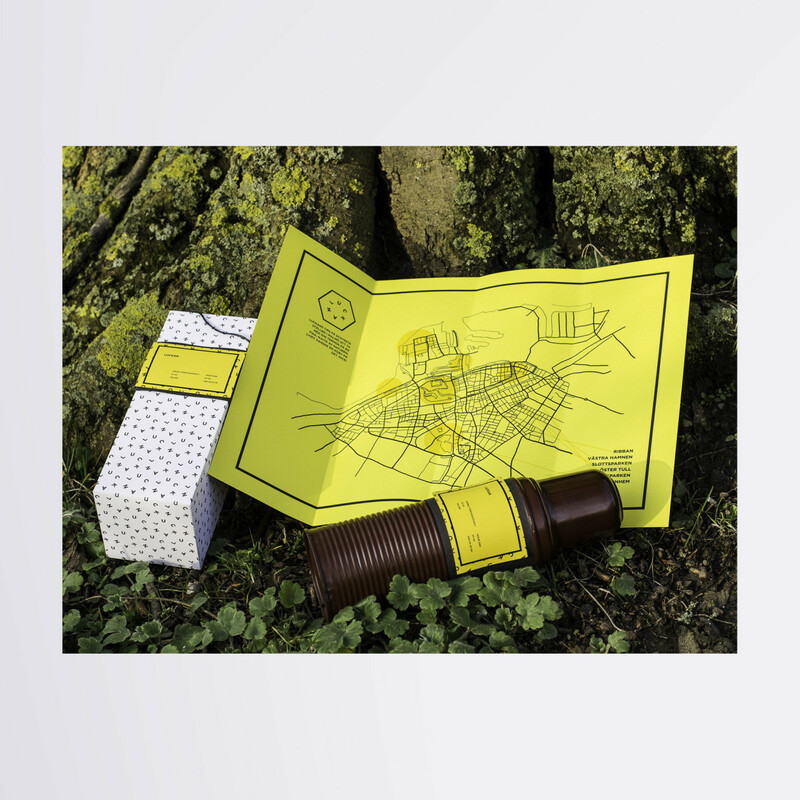 Since there isn’t a big cost on maintenance in the café, that everything is served in thermos flasks, and that there’s no need for a lot of employees the price gets cheaper, for the customer as well as for the environment. 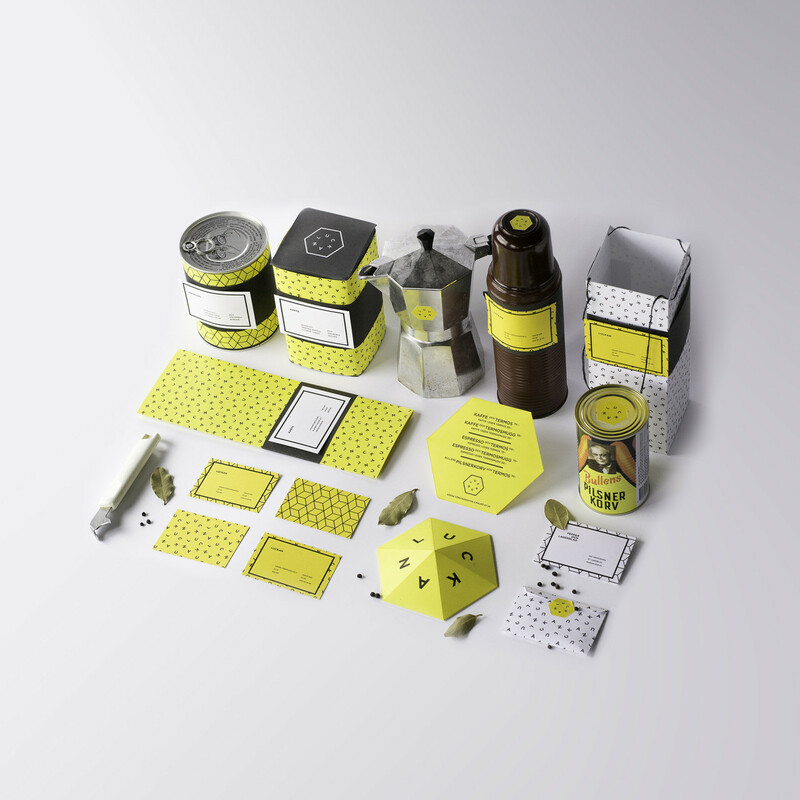 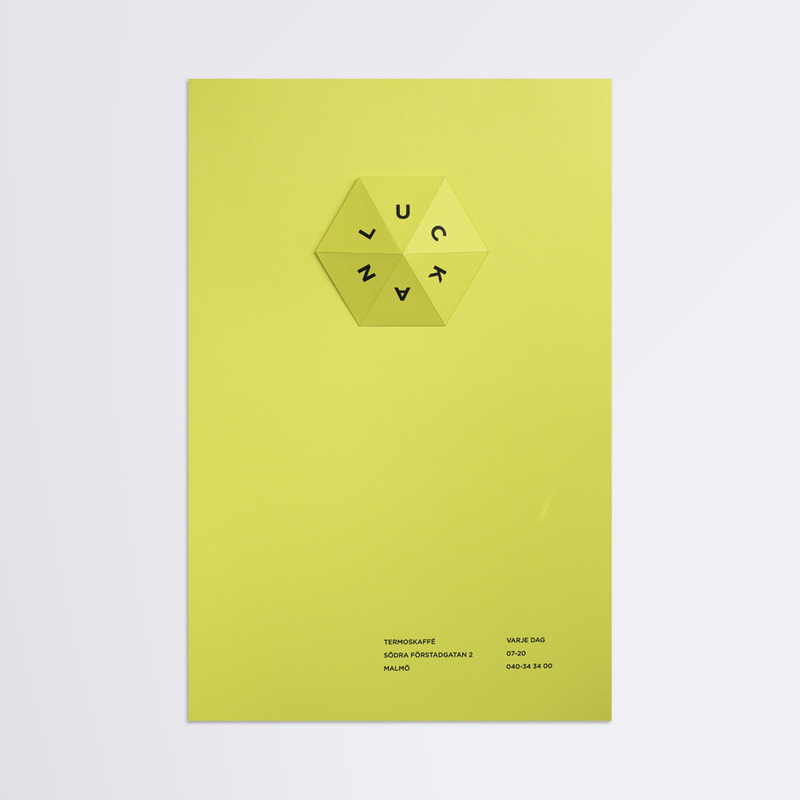 The visual identity is inspired of the physical form of an espresso-brewer .